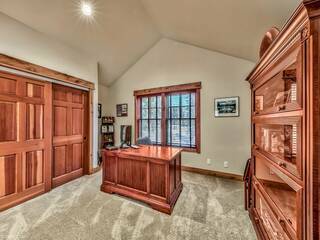 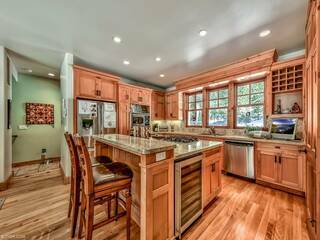 Beautiful Craftsman style home in the Bluffs at Grays Crossing. 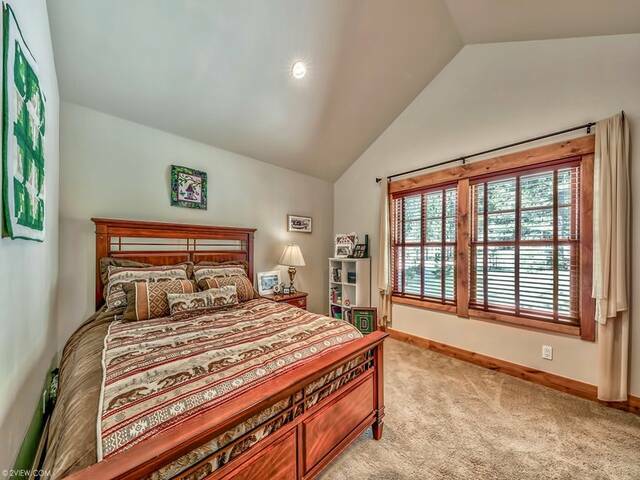 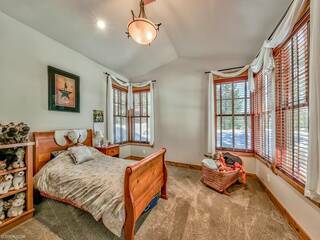 You will love the single level living with a Master bedroom on the first floor. 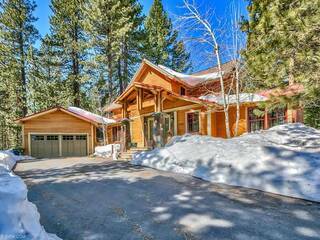 The expansive walk out deck is ideally situated to enjoy outdoor living and entertaining. 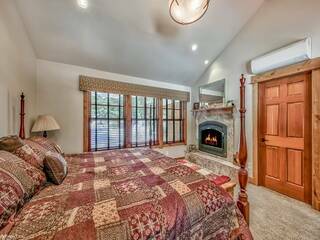 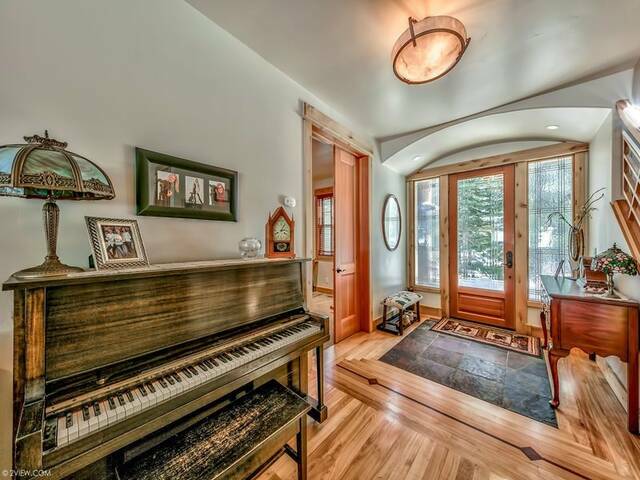 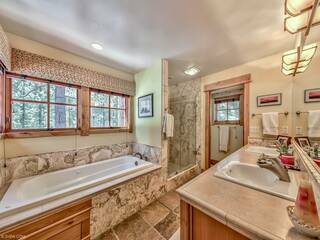 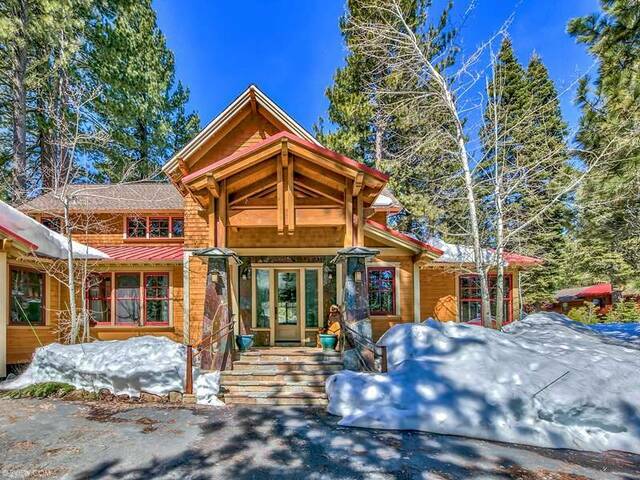 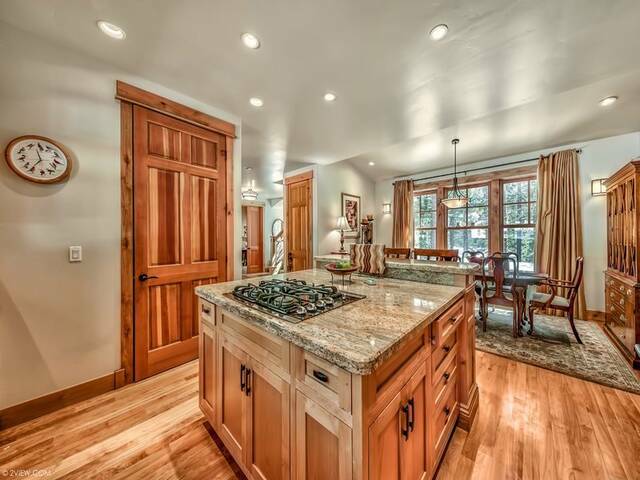 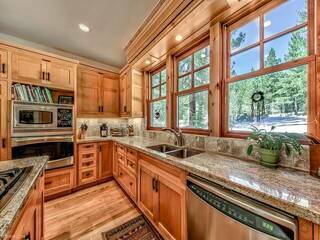 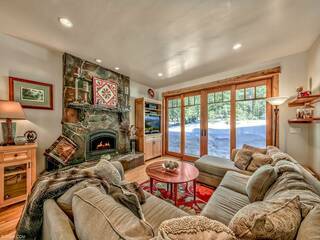 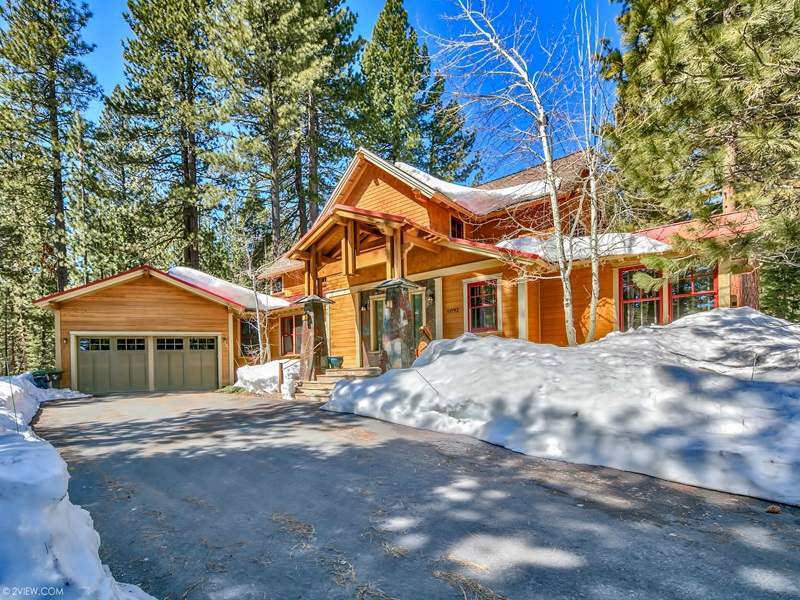 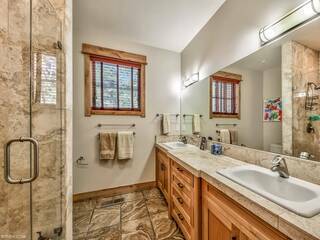 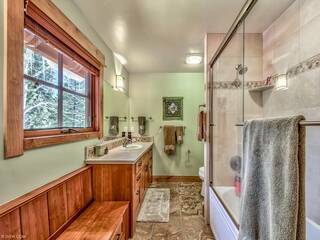 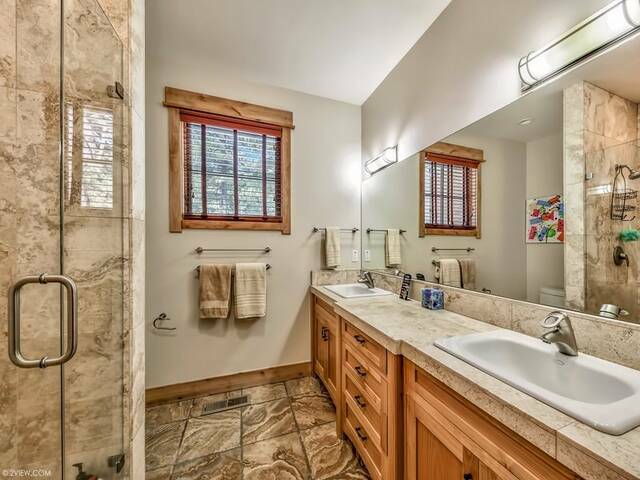 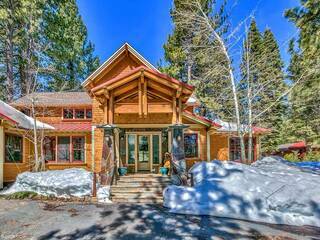 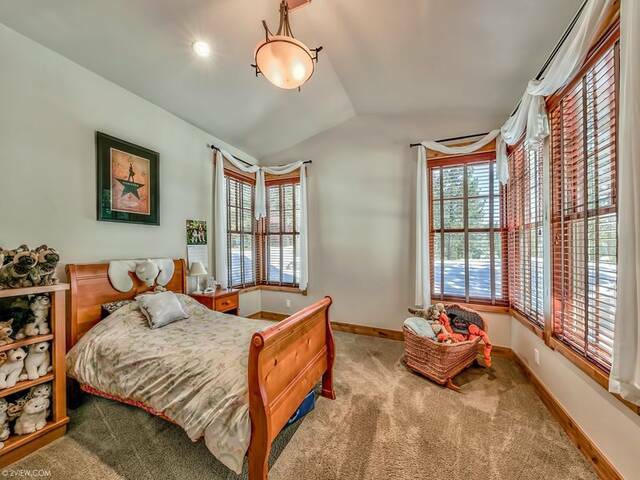 Centrally located and adjacent to bike trails which offer a quick ride to downtown Truckee and walking distance to the Alder Creek Middle School make this an ideal Truckee mountain home.